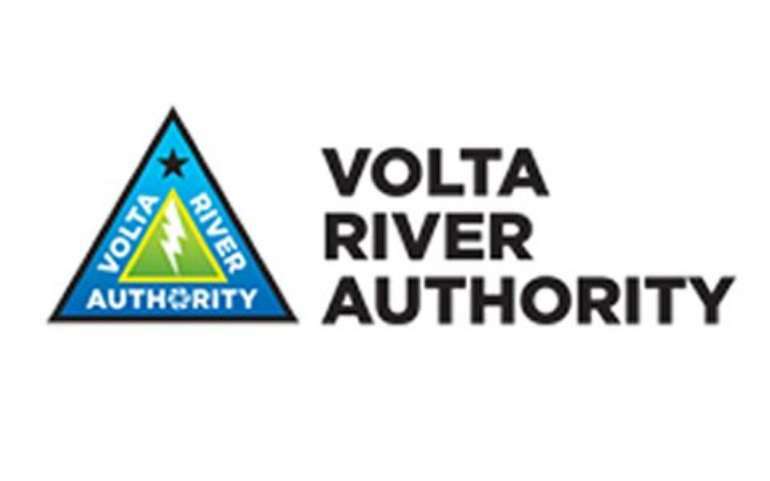 Energy expert, Edward Bawa, has urged government to ensure that power producer, the Volta River Authority (VRA), maintains a controlling stake in its thermal operation. 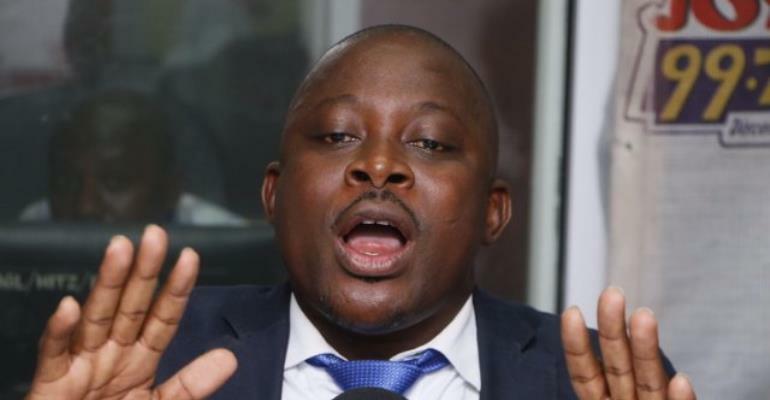 According to the MP for Bongo in the Upper West Region, “the plan of the current Nana Addo government is to halve the thermal component of the Authority and to completely sell it out to private sector,” a move he revealed has not received the support of VRA workers. Meanwhile, VRA, which is the counry’s largest power producer, is seeking to privatise most of its non-core businesses as part of efforts to become one of the leading power producers in West Africa. The initiative is also meant to ensure a more transparent budgeting for tariff requests by the Authority to the Public Utilities Regulatory Commission (PURC) so that nominal costs are not passed on to consumers. According to the B&FT newspaper, under the privatisation drive, the VRA seeks a majority shareholder for four of its subsidiaries–Akosombo Hotel Limited; the Volta Lake Transport Company; Kpong Farms; and VRA Property Holding Company (VRA PROPCo). Two other subsidiaries, the VRA Health Services Limited and VRA Schools are to be set up as separate self-sustaining entities, given their ‘social service’ role. In the article, published below, the Bongo MP also touched on the past NDC government’s quest to streamline the operations, investments and regulatory framework in the power sector in a bid to improve the reliability of electricity services delivery. In 1997 the National Democratic Congress launched the Power Sector Reform Programme (PSRP). This programme was intentioned to streamline the operations, investments and regulatory framework in the sector in order to improve the reliability of electricity services delivery. (c) Create a third subsidiary business unit that would take over all the transmission services and to be designated as the Operator of the National Electricity Transmission Grid. These broad policy directions have been captured under the Energy Commission Act, 1998, Act 541 and the Electricity Regulations, 2008, LI 1937. The objectives of the PSRP, as prescribed in the Electricity Regulations, 2008, L.I. 1937, have largely been achieved. This is evidenced by (i) the increased number of IPPs currently operating in Ghana, (ii) the establishment of GRDICo as the independent electricity transmission service provider, and (iii) the creation of the two regulatory bodies (Energy Commission and Public Utilities Regulatory Commission). A key plank of the reforms which was the restructuring of VRA has, however, remained unimplemented. This was what the John Mahama government started working on to complete the reforms. The VRA, prior to the taking over the ownership and operations of the thermal power, posted significant healthy financial performance. VRA’s operational efficiency and financial performance have declined appreciably since it consolidated the hydro and thermal assets. While VRA is rated a first class hydro operator, it has not demonstrated equal capacity in thermal generation . The wide variation between the cost of hydro and thermal generation has resulted in huge subsidies between thermal and hydro generation. This, coupled with the consistent misalignment of the consolidated tariffs approved by the PURC, has led to the deterioration in the balance sheet of the Authority. Additionally, the high cost of fuel for the operation of the thermal power plants are inadequately accounted for in electricity tariffs adjustments a situation that continues to impose a huge strain on the budget and finances of VRA and the energy sector as a whole. It is important to note that until the advent of the thermal power plants VRA was a flagship power generation company in the whole of Africa and as iconic national asset. Given the considerable operational and financial constraint that the thermal power plants impose on VRA’s operations it has become necessary to implement the restructuring of the Authority in order to allow an injection to some private expertise and private capital into their thermal component. (ii) Ghana Thermal Power Company Limited (GTPC) to own and manage the thermal assets in partnership with private investors with VRA painting a controlling stake on behalf of the people of Ghana. (iii) All non-core businesses of VRA – property development, catering and hospitality, schools and hospitals into a subsidiary in partnership with private investors. 1. To have private sector play a role in the thermal component of VRA operations, a huge financial outlay will be required of private sector players. This is a requirement many Ghanaians will find difficult to meet. Therefore the danger will be that local content in this process will be sacrificed. The only way we can still have control of our energy sector and ensure that the value of the industry remains in Ghana is to allow Ghana exercise that financial muscle through VRA. 2. Secondly thermal component in our generation mix is gradually becoming dominant and to allow foreign players take control of this sub sector will be to surrender our energy security into the hands of foreign powers. A typical example is the West African Gas Project, where Nigeria has often breached the contractual agreement of supplying the contractual volumes of gas. Therefore the government must be cautioned to listen to the workers of VRA and stick to the original strategy in restructuring VRA under the Power Sector Reform Programme. In as much as Ghana must ensure that quality and reliable electricity supply isn't a constraint to our economic development, we must not achieve this by surrendering our key sectors to foreign players.